Yes, yes it does. If you run your own business you’ve already been told that it should be online but what if you really have no idea where to start? When faced with a seemingly huge task it’s best to start with an easy, no-brainer first. That no-brainer is Domain Registration. 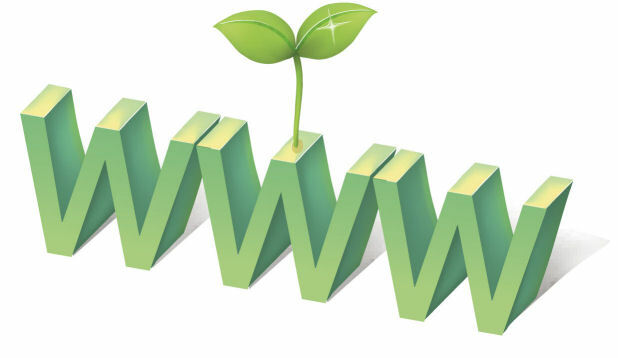 www is a preceding domain that you don’t have to worry about. It basically indicates what kind of content is being processed. So for www it means a website belongs here. Well you can do the obvious and point it to a website but this is about a simple, no-brainer job right? So instead you can start by using this domain for your business emails, at no further cost. To understand why you want to do this, we need to talk about email branding. If you’ve got an email address then you’re using a domain name. If you’re using a free email address then you’re probably advertising a business each time you use it. What… how? Each time you send an email, you’re broadcasting their name. Every facebook account comes with a free complimentary “facebook.com” email address. Is this just for the love? Not really. Each time someone sends, receives or talks about an email from that account, their company name is attached to it. Good advertising trick yes? By branding your emails, you’ll also make yourself more trustworthy. Anybody can create a yahoo account and send an email from it right? Not the case with your business domain. You’ve put in the effort to register it and only you can use it. If I receive an email from your domain, I’m going to take you seriously. So here’s the gist. Everytime you communicate by email about your business, your business identity, not someone else’s, should be right there in the email address. This is especially true when you realise that this extra step costs nothing. How is it free? By using google apps. Google has always offered a free email service with gmail but you can also tie your domain name to this free service by creating an account with google. The setting up process is a little complicated for this post but I can assure you it works because I’ve been running my dandatasystems.com emails through it for years. If you’re a local business to me, I’ll set this up for you at no cost. You buy the domain, I’ll set it up for free. It’s part of an initiative I’m running to get more local businesses less scared of the web. Once you’re up and running, you’ll wonder why you’ve been giving all that free advertising to someone else.